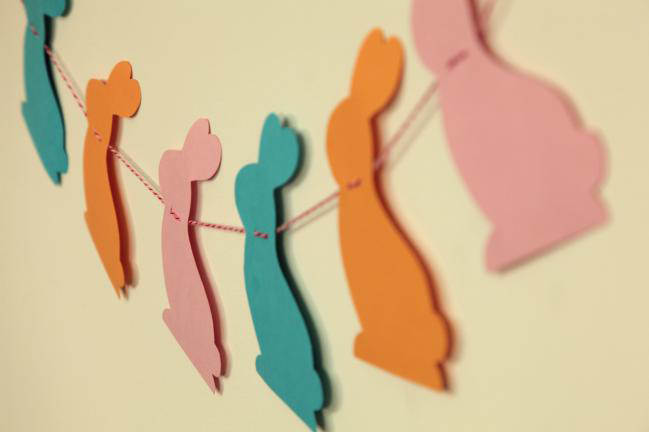 It’s just wonderful when the whole family gathers for the holidays. 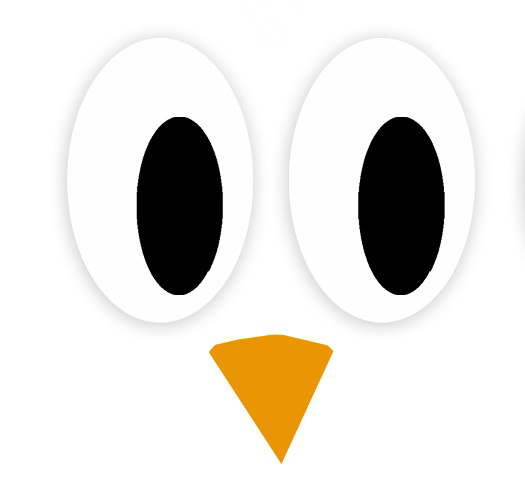 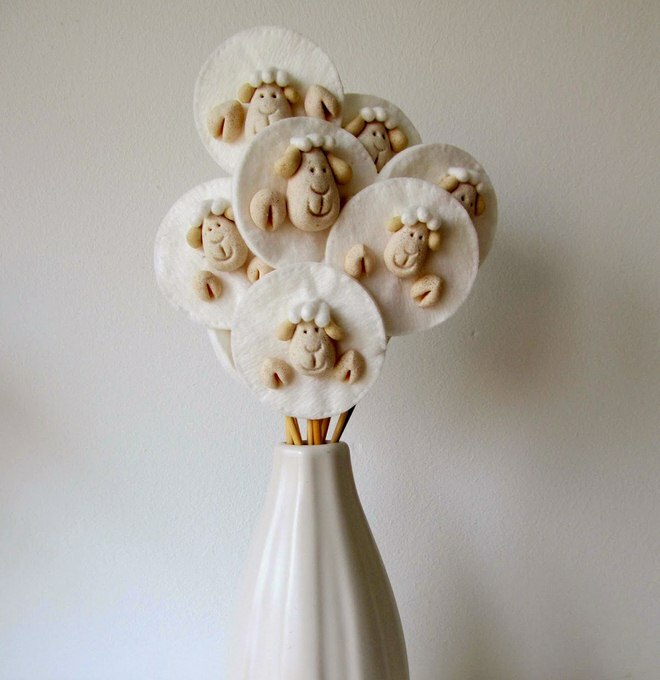 Why don’t you make together something fun this year and decorate your home with sweet sheeps and funny chickens that you made all by yourself? 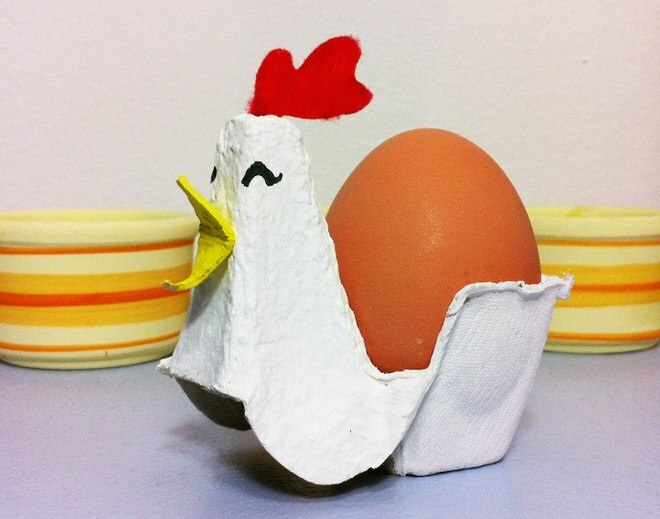 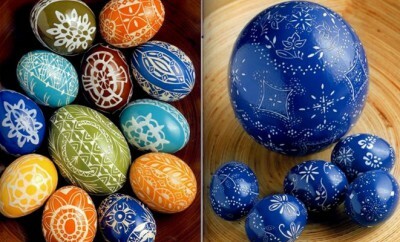 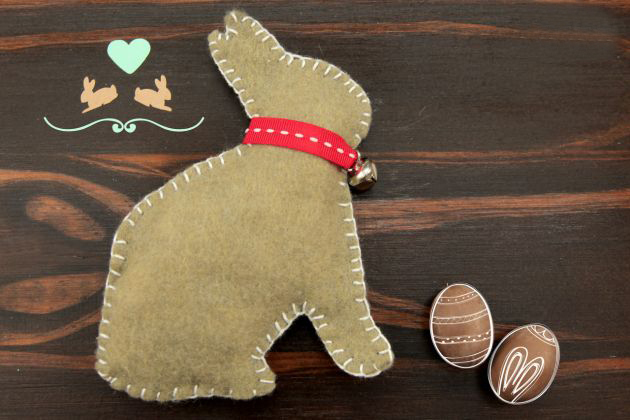 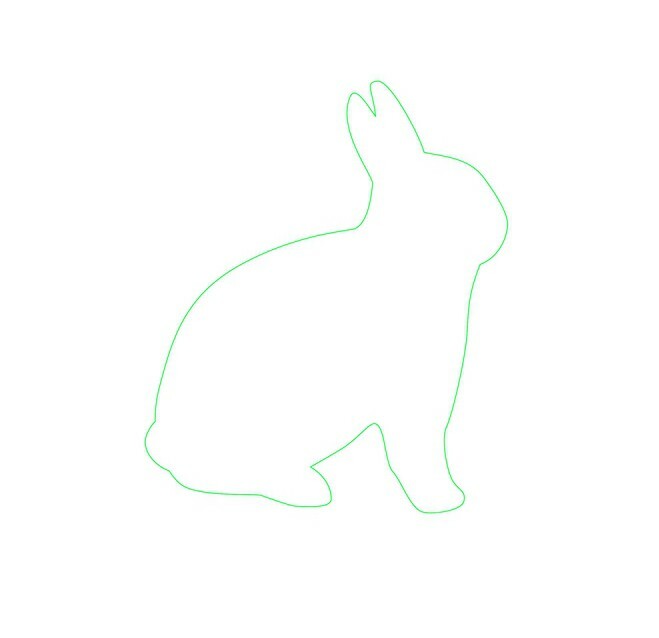 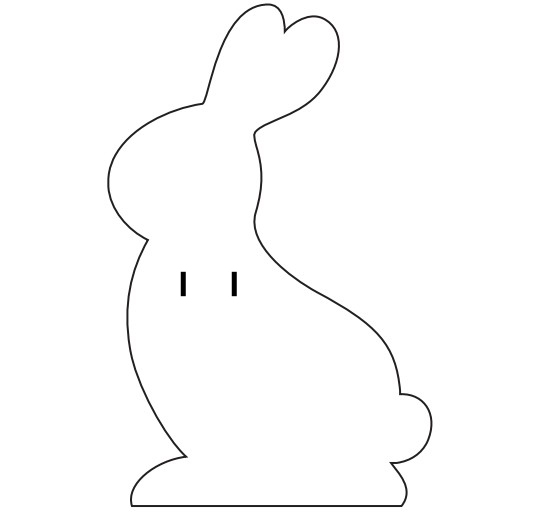 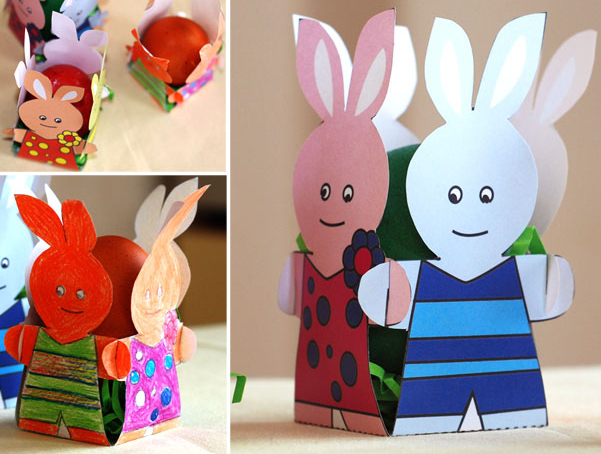 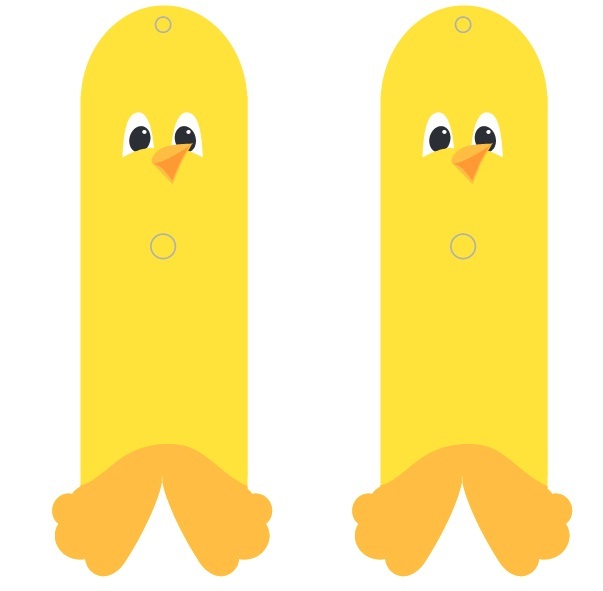 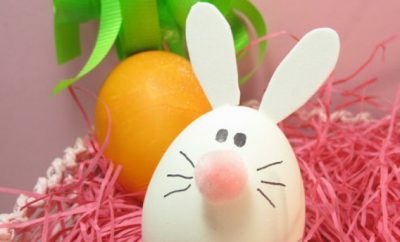 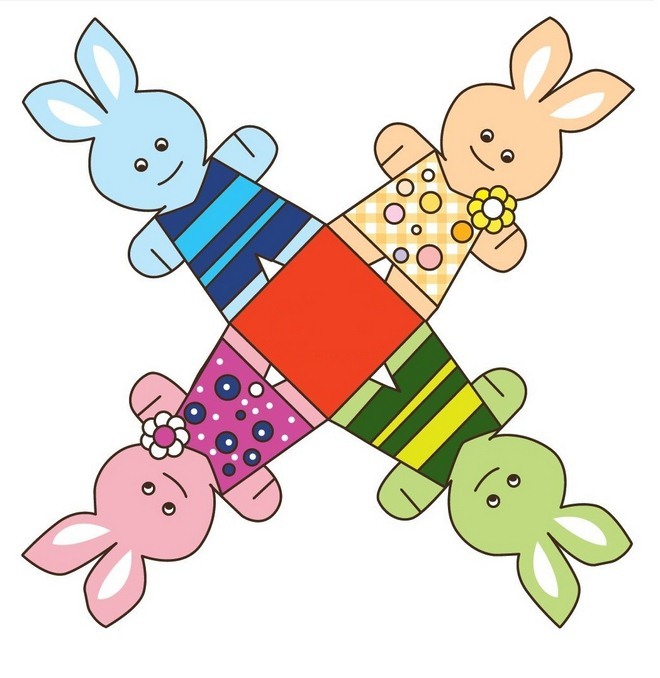 We will give you great Easter craft ideas, tips plus free templates that can help you. 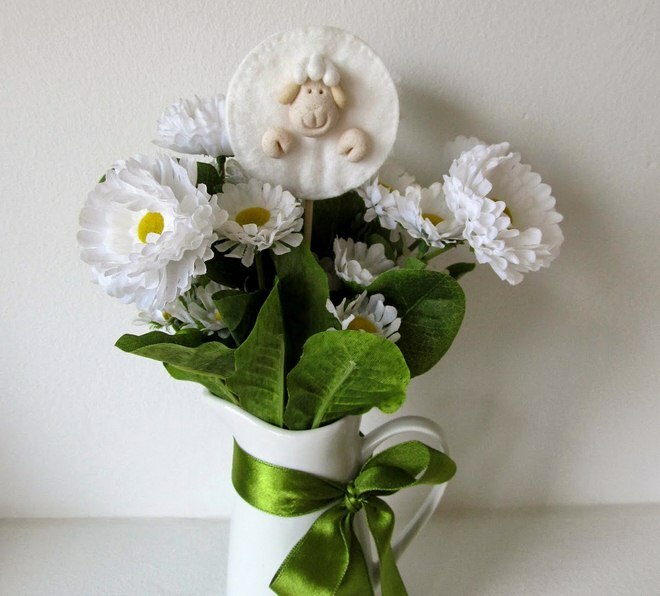 These little sheeps are definitely something that your kids will enjoy. 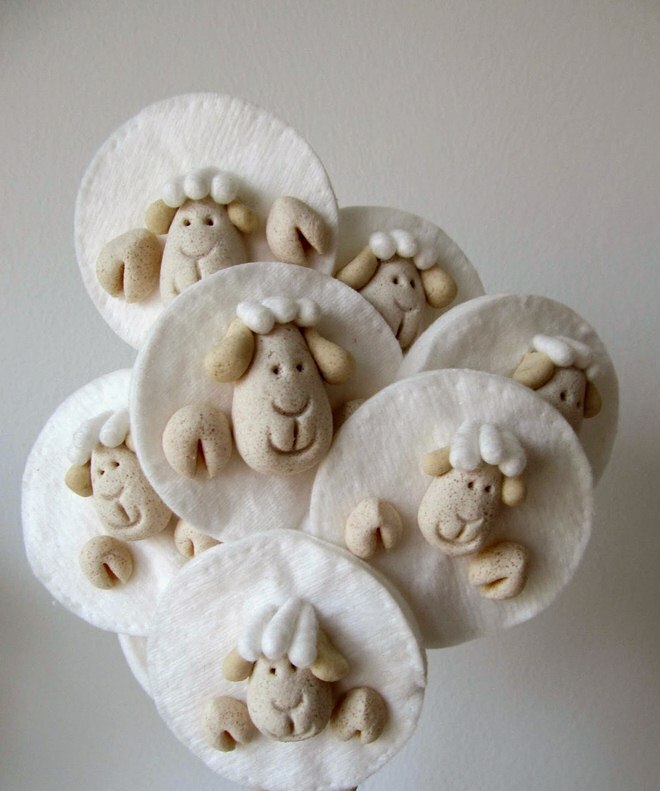 Form the head of salt dough and use cotton buds to imitate its wool. 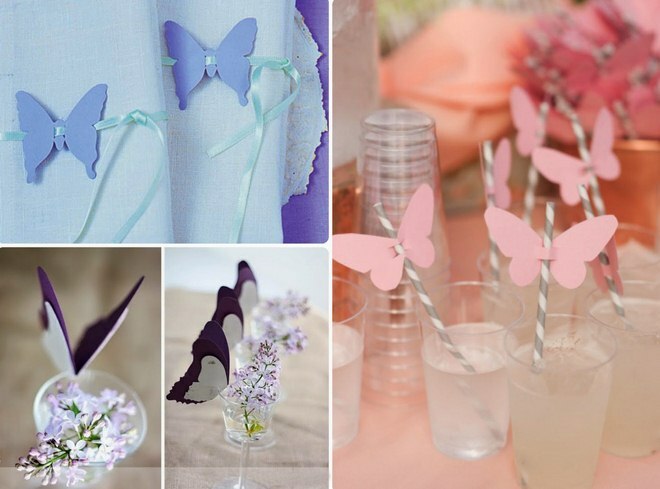 Glue them on cotton pads and attach to magnets or wooden skewers. 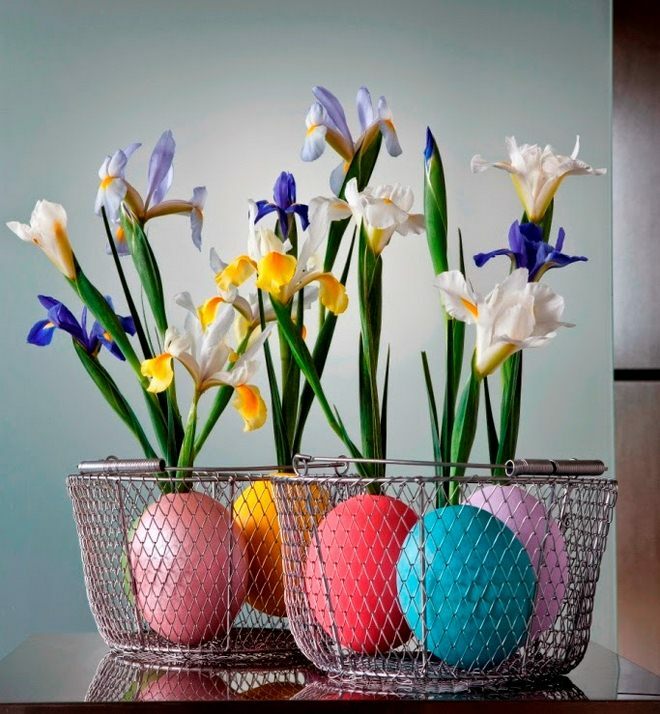 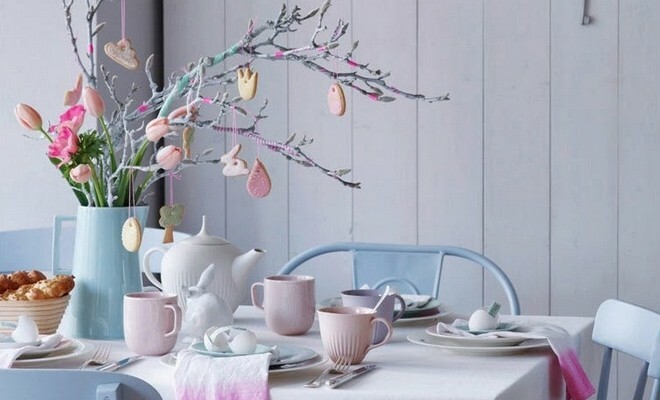 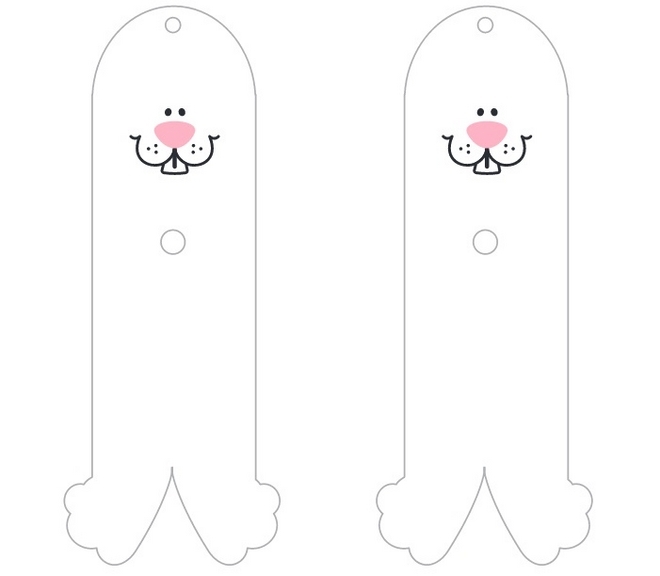 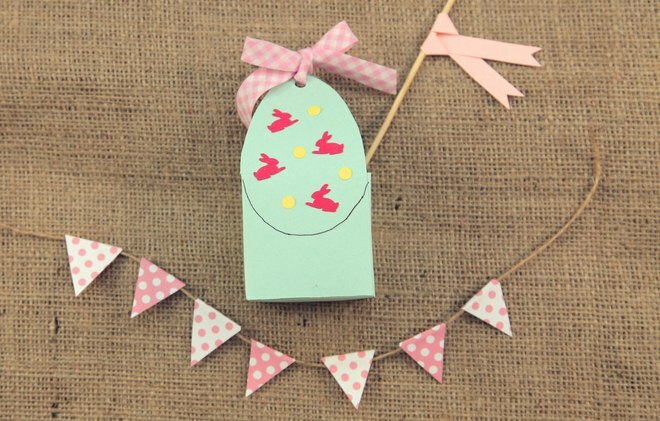 Decorate the kids room or the fireplace mantel with this Easter garland to set the mood for the approaching holiday! 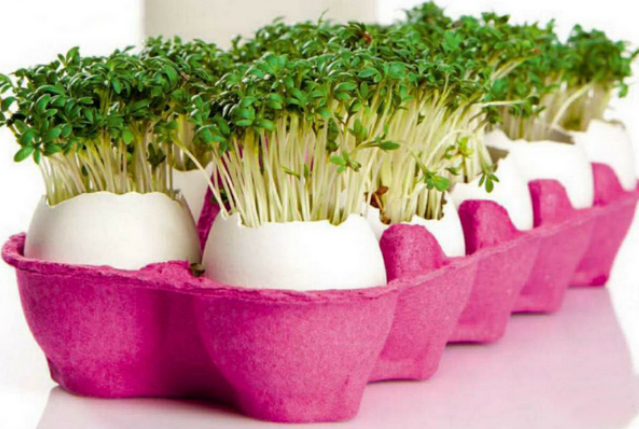 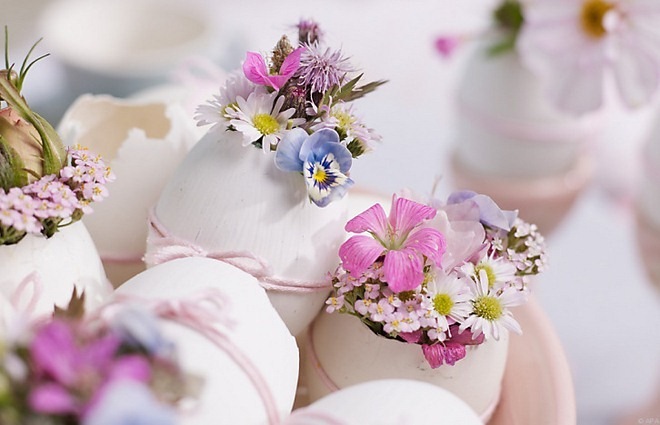 To make the liner for your spring flower centerpiece or a cake. 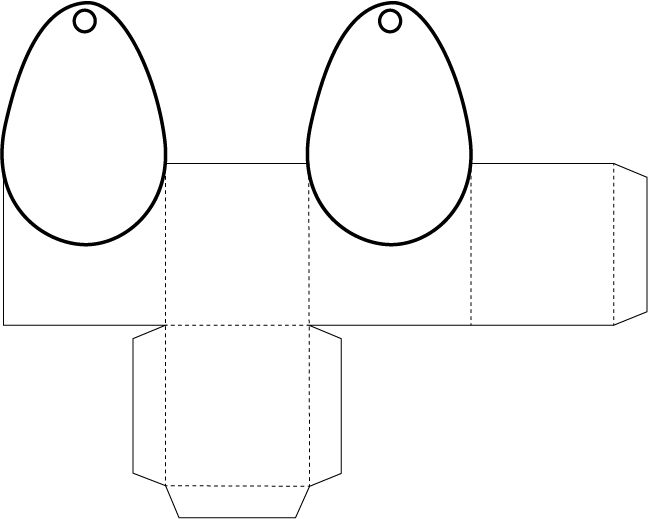 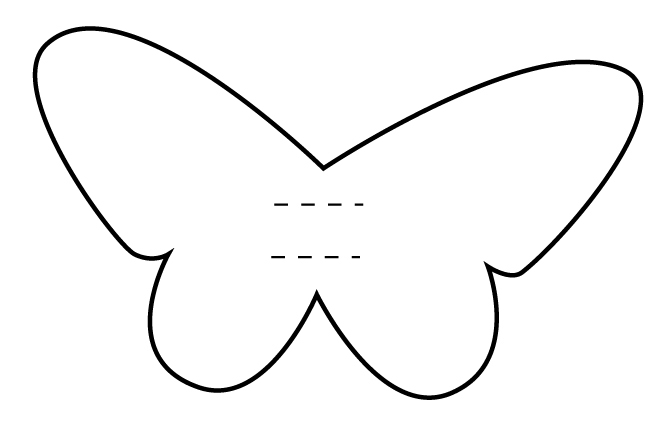 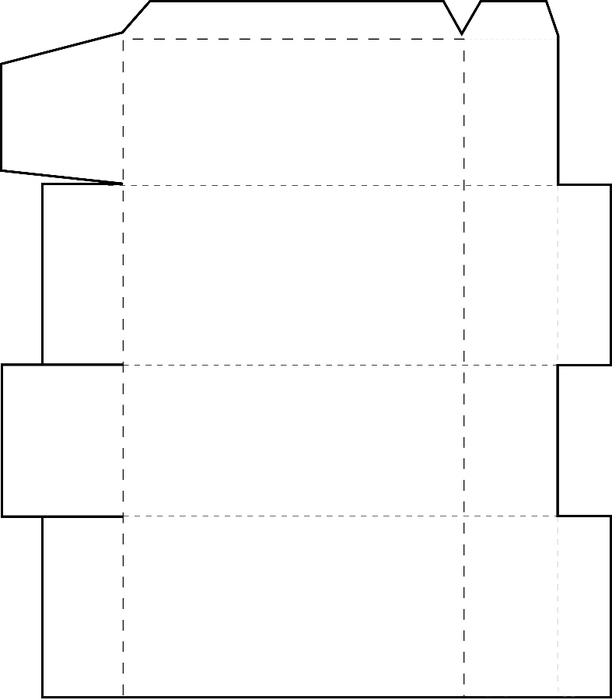 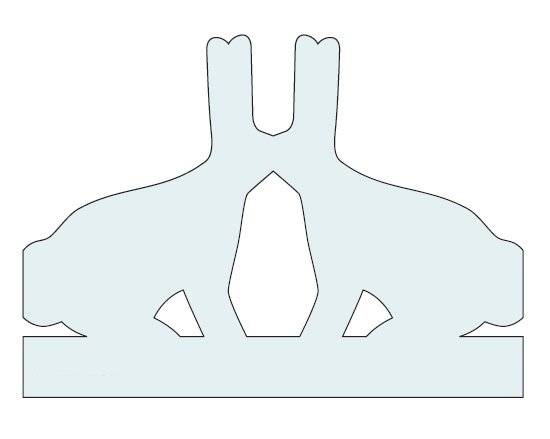 Draw the template with a pencil on the sheet of paper. 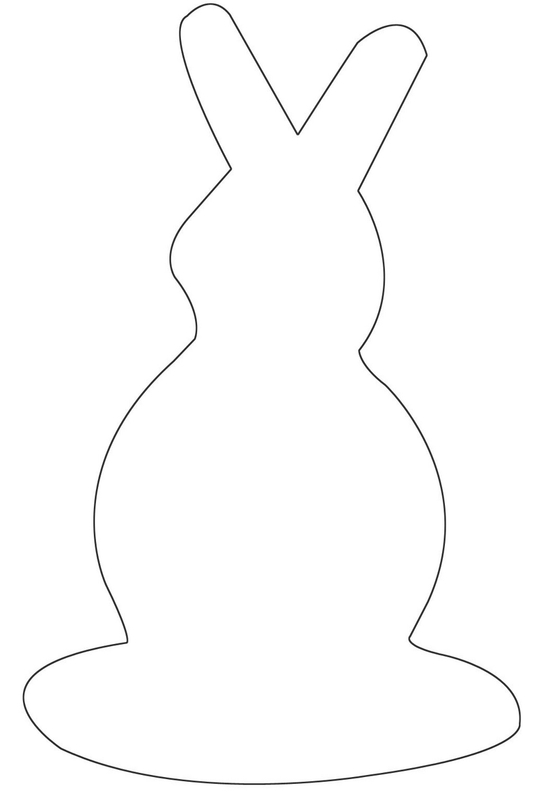 Cut out with a cutter. 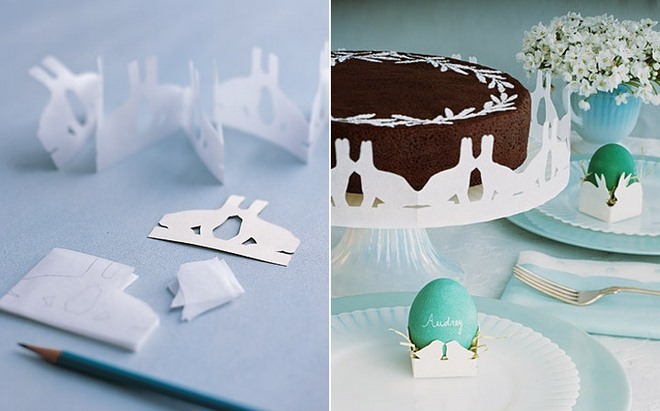 Place the bunny liner carefully around the cake and staple together with a staple gun on the back. 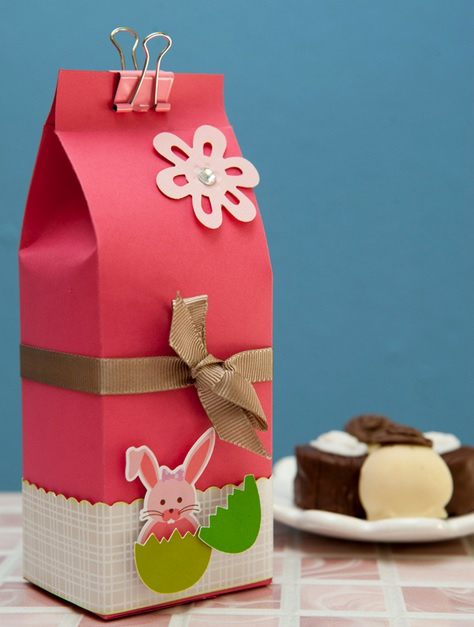 Make a special gift package for your Easter gift. 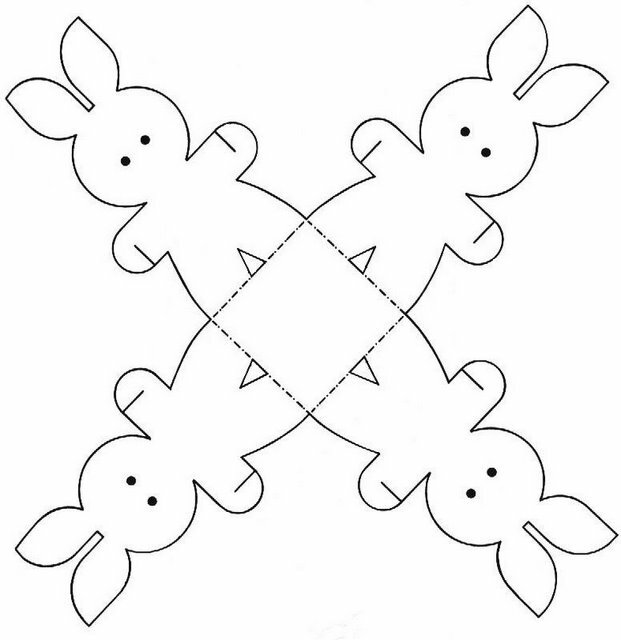 Fold the colored paper according to the instructions below and personalize it with a various decorations. 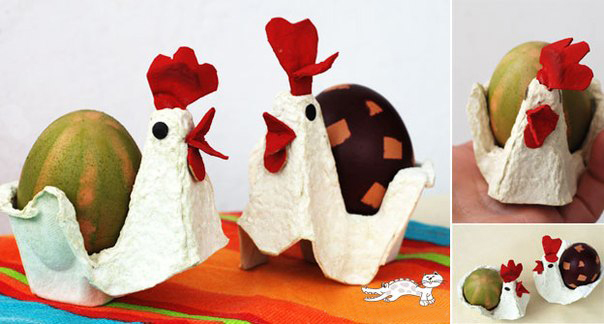 Who doesn’t love eating Chocolate eggs at Easter? 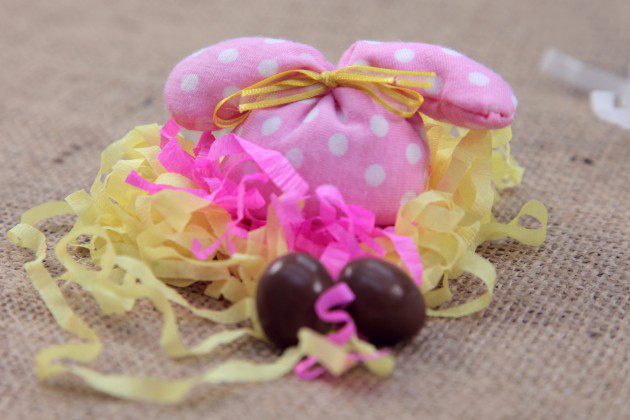 If you want to give them as a present make sure you have the perfect package! 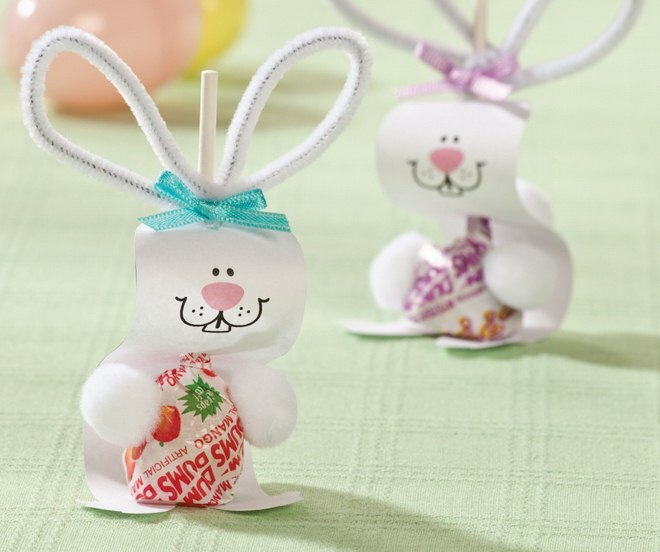 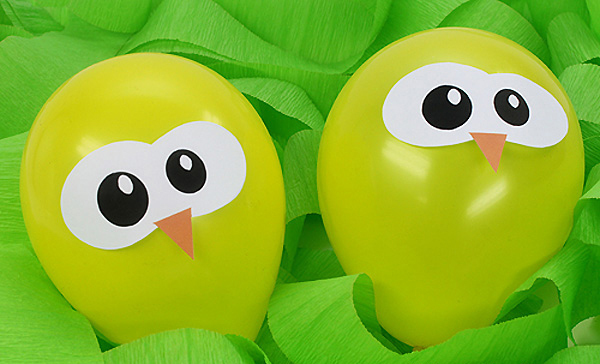 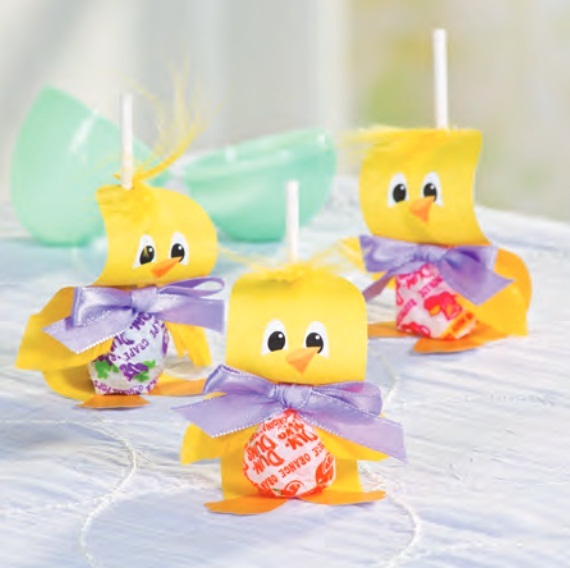 These lollipop crafts are great for Easter or kids birthdays! 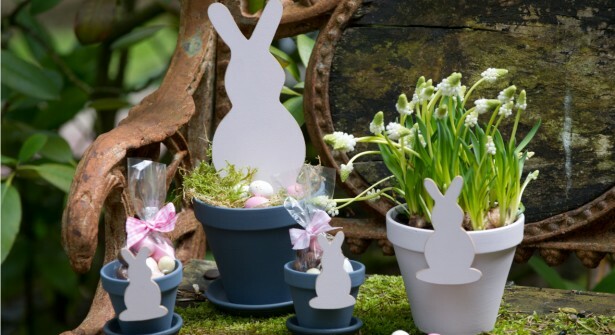 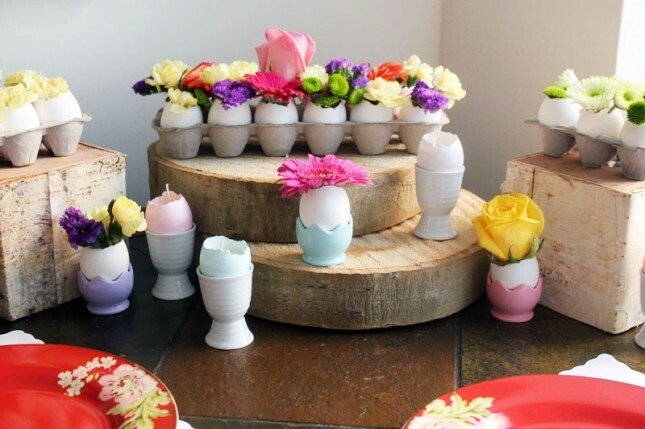 Cut out pretty rabbits from an MDF board using a scroll saw to decorate your flower pots. 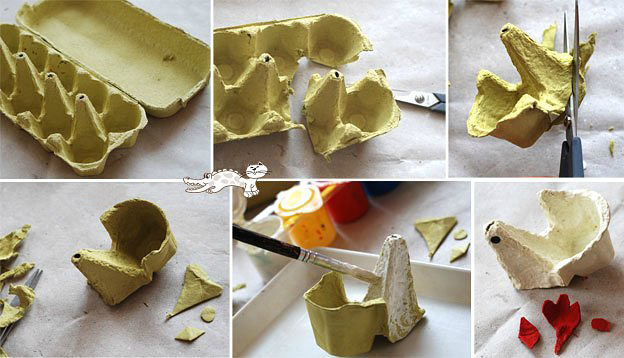 For more originality, do not hesitate to experiment with textures and colors: colored paper or paint.